We are pleased to announce the selection of five jurisdictions and three tribal child welfare programs as Workforce Excellence sites. 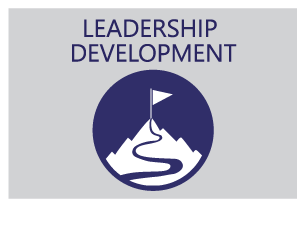 Working side-by-side, NCWWI will help the sites as they evaluate the health of their organization, create stipend plans with their university partners, and use evidence-informed strategies to build the leadership skills of their workforce. The aim of these grants is to create sustainable systemic change in service of improved outcomes that are equitable and just for children and families in their communities. For information about these awards please contact Mary McCarthy, Co-Principal Investigator, at mmccarthy@albany.edu. 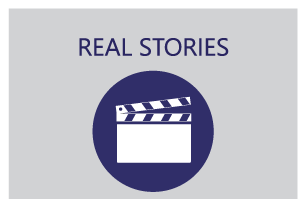 Workforce development in child welfare is multifaceted, requiring innovative thinking, idea generation, and diverse perspectives based on real world experience and advocacy to move knowledge into practice. 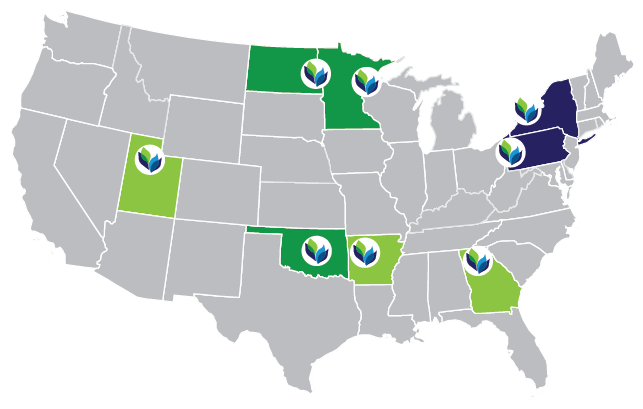 On March 20, 2019, NCWWI launched its newly formed Advisory Board, which is a nationally representative group convened to provide expert consultation through a collaborative process. Over two days, the Advisory Board guided NCWWI staff on program design and implementation activities and delved into deep conversations about how to re-imagine the child welfare system with a stronger focus on prevention and community connection. The NCWWI team is grateful to each board member for their thoughtful, discerning, and inspiring insights and ideas to guide this important work. 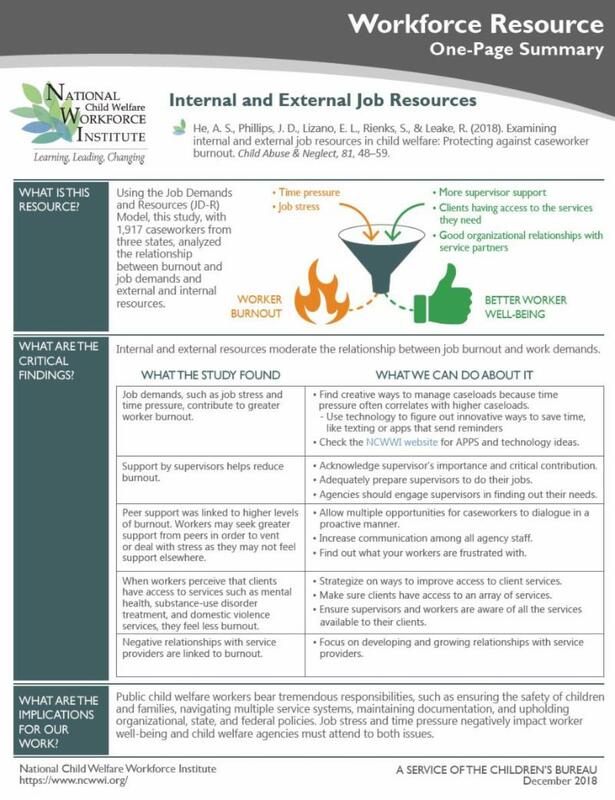 This 1-page research summary looks at the relationship between burnout and job demands and external and internal resources. 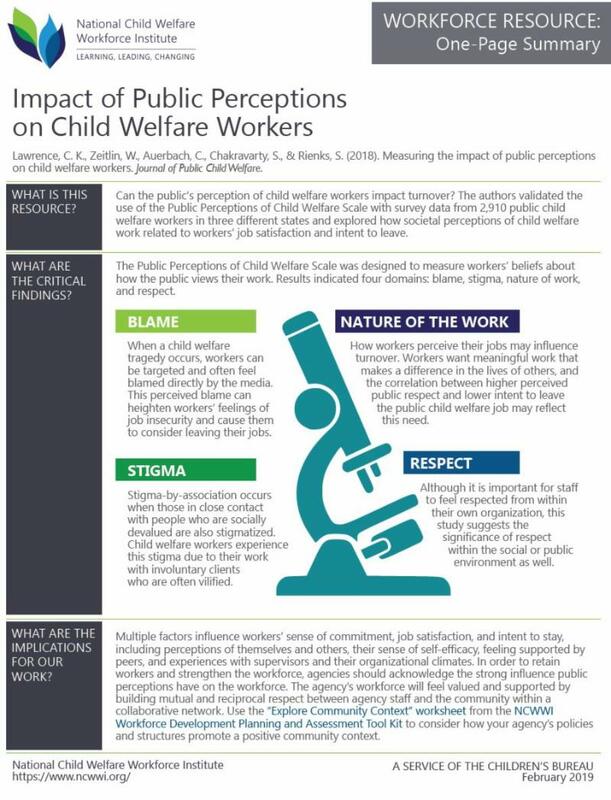 This 1-page research summary explores how societal perceptions of child welfare work relates to workers’ job satisfaction and intent to leave. 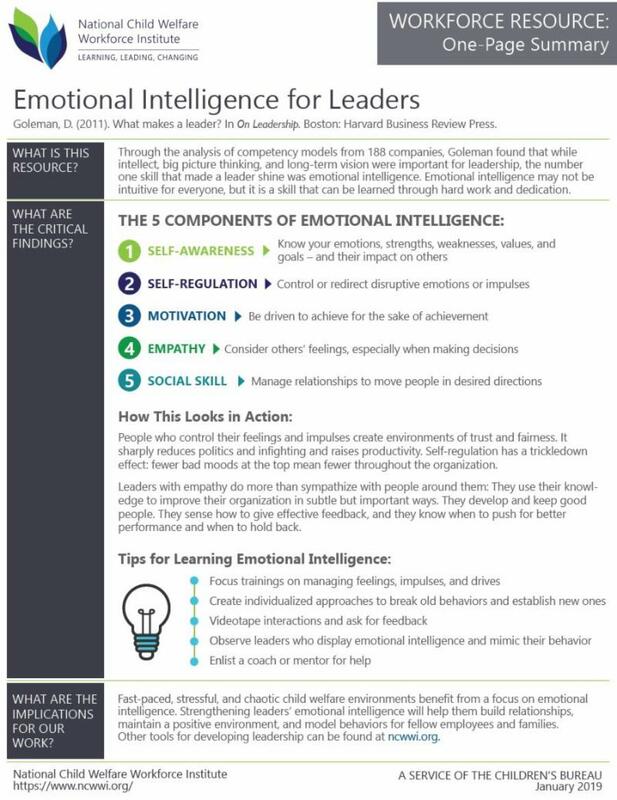 This 1-page research summary lists the five components of emotional intelligence, describes how they look in practice, and provides recommendations on how to learn them. 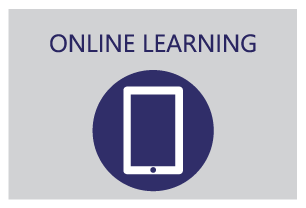 Additional 1-page summaries and infographics are available on ncwwi.org . 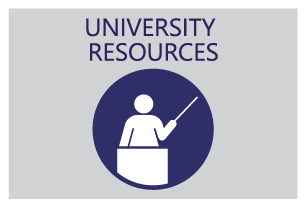 Look for more resources and information coming your way next month. 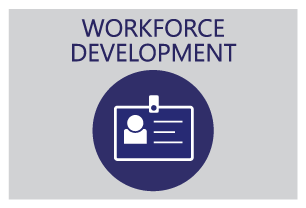 We look forward to continuing to support your workforce development efforts! If you have any questions, please contact Sharon Kollar ( skollar@albany.edu ).